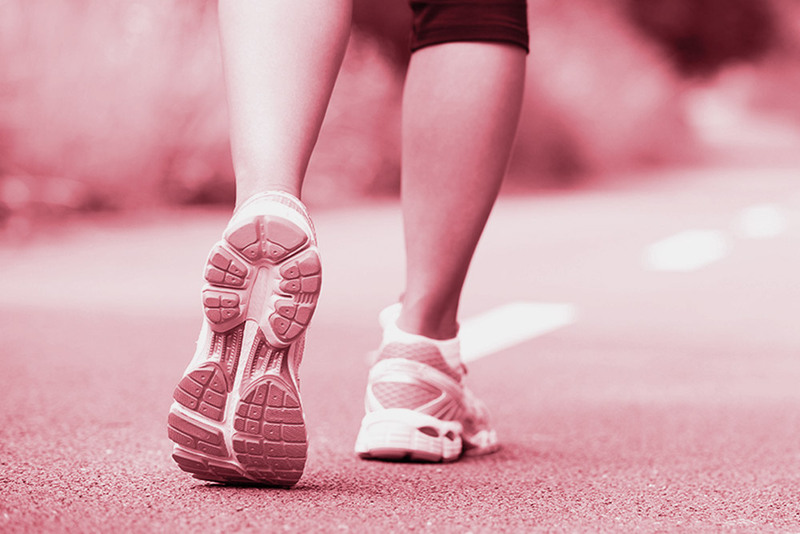 Feet are for life and growing feet shouldn’t mean growing pains caused by Sever’s Disease. Children’s feet are constantly developing, which can lead to growth centre pain (Sever’s Disease) in the heel. This common condition can be very painful. Fortunately, it’s an easy one for our podiatrists to manage. This condition is the most common cause of heel pain in children aged 9-12 years. Pain is caused by traction of the calf muscle and Achilles tendon on the growth centres of the heels. The problem is generally self-limiting and will resolve of its own accord when the growth centres fuse. Until the bones fuses. However, the condition can be very painful and will limit exercise and sporting pursuits. Sever’s disease is a common cause of heel pain, particularly in the young and physically active. During puberty, the calcaneus consists of two areas of bone known as ossification centres. These two areas are divided by an area of cartilage known as the calcaneal apophysitis. The Achilles tendon attaches the triceps surae (calf muscles) to the calcaneus (heel bone). As a child grows the calcaneus grow faster than the surrounding soft tissue, which means the Achilles tendon is pulled uncomfortably tight. This increase in tensile load can cause inflammation and irritation of the calcaneal apophysis (growth plate) which is known as Sever’s Disease. The pain is exacerbated by physical activities, especially ones involving running or jumping. Sever’s disease most commonly affects boys aged 12 to 14 years and girls aged 10 to 12 years, which corresponds with the early growth spurts of puberty. 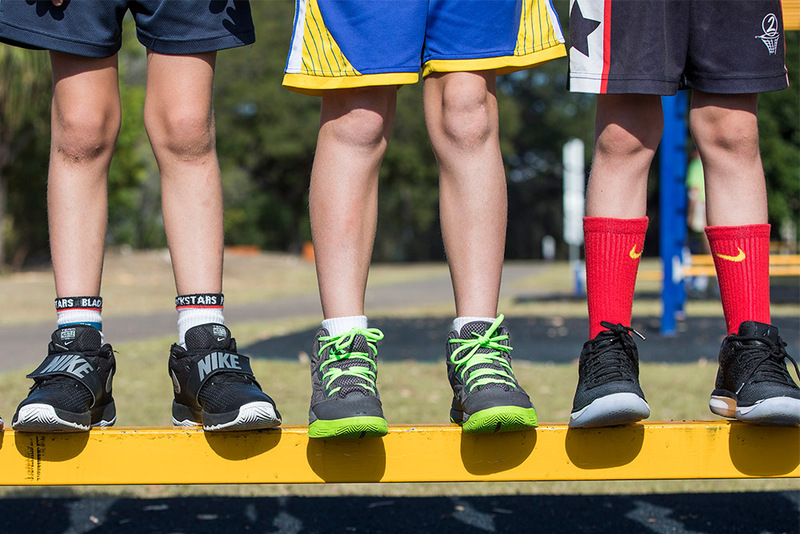 As Australia’s leading podiatry group, we know that children’s feet need specialised attention from an early age to ensure fewer problems later in life. When your child experiences foot, having your children’s foot checked regularly can help to provide little healthy feet live happier, healthy lives. My FootDr has treated thousands of young people with this Sever’s Disease. Each patient is different and there are often subtle biomechanical problems that exacerbate the traction on the growth centres of the heels. When these biomechanical problems are addressed, we often see significant pain reduction and a return to sport within a few days. 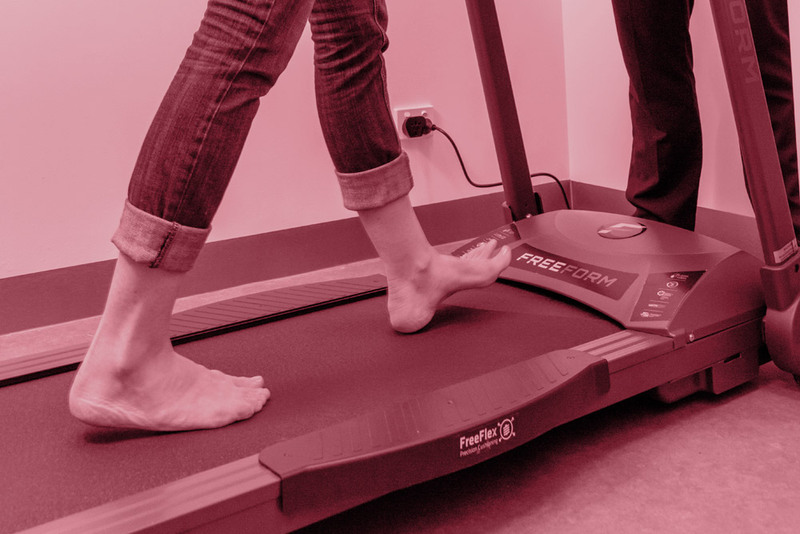 At My FootDr we use video gait assessment software to identify these subtle mechanical problems that may be missed during a visual walking assessment. The podiatrist may recommend custom-made orthotic foot supports to treat Severs Disease. Our orthotics are custom-made specifically to fit your children’s feet and designed to manage specific foot, leg and back problems. In rare cases, where fragmentation of the apophysis exists and pain fails to subside with traditional treatments then immobilisation of the foot and ankle with a short leg pneumatic walker (walking cast) is indicated. 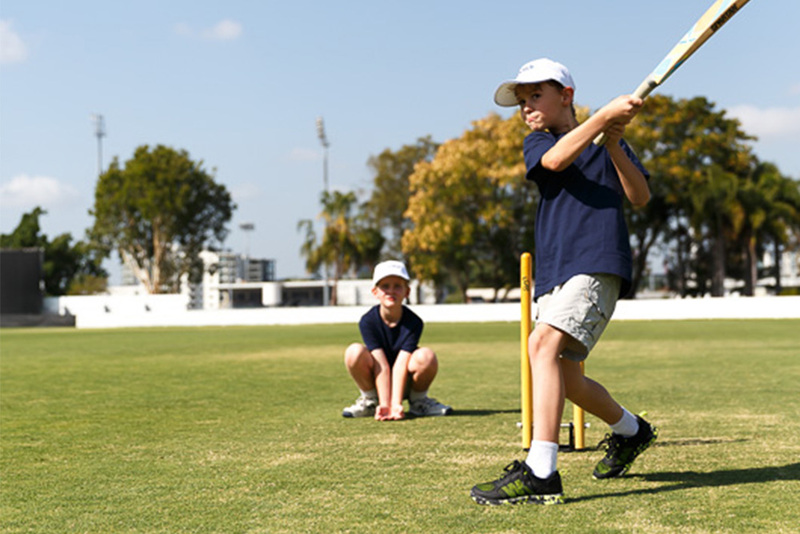 As thousands of Australian children sign up for summer sports programs, podiatrists warn many of them could be wearing shoes which permanently damage their feet.